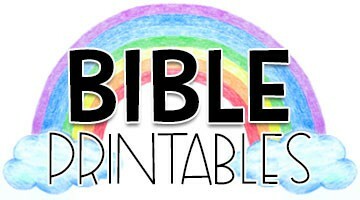 A collection of free Bible worksheets, games, activity and handwriting pages for kids. 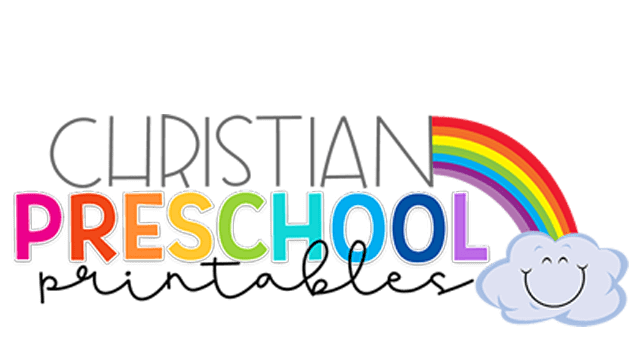 These free Bible worksheets can be printed for your homeschool or Sunday School classroom and feature many themes you can tie into your weekly lessons. 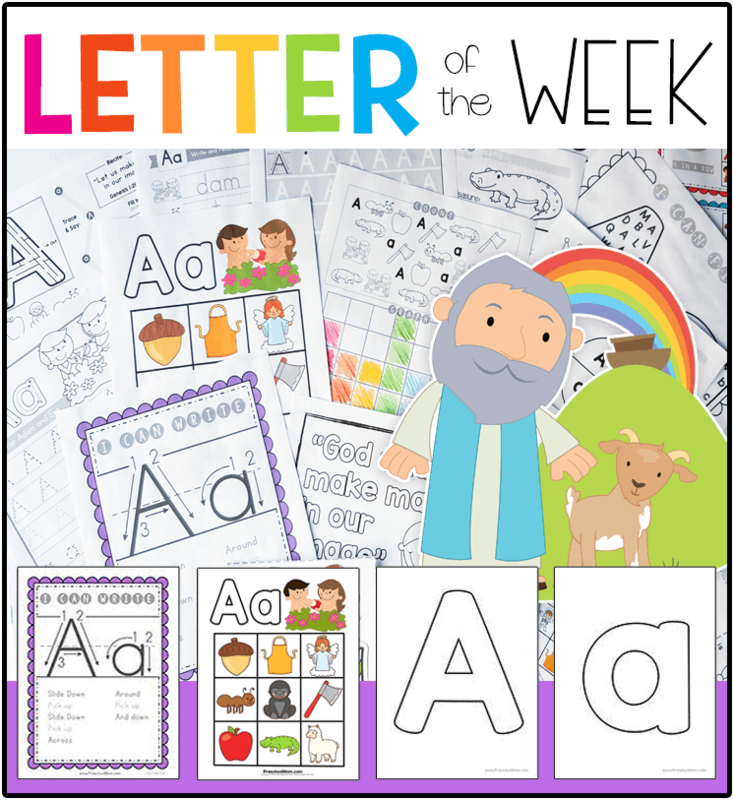 If you’re interested in a complete collection be sure to check out our Bible Alphabet Curriculum where you can download and print an entire Bible Letter of the Week program for your children. 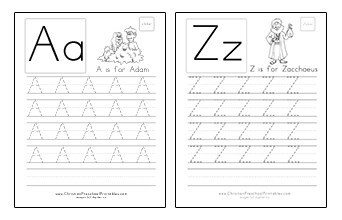 A set of Bible ABC Worksheets featuring the upper and lowercase letters of the alphabet. 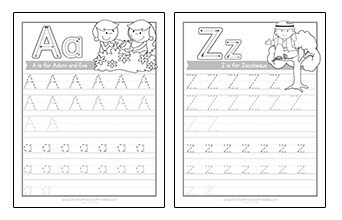 These pages teach letter formation alongside beginning words for different Biblical characters and themes. 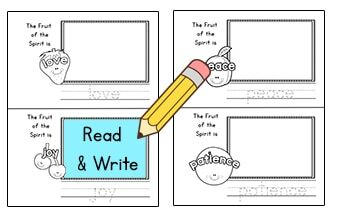 A collection of free Bible Verse Tracing Pages for little learners. 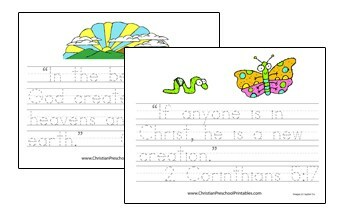 Children can write and memorize these small, but key scriptures with our free printable Bible verse packs. 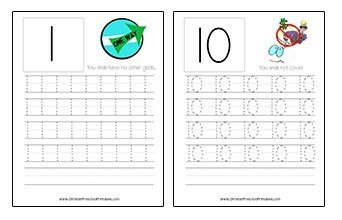 A set of seven different handwriting worksheets you can use to teach children number formation. 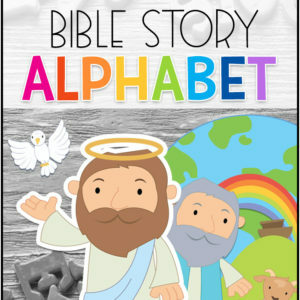 A free collection of Bible ABC worksheets featuring the uppercase letters. 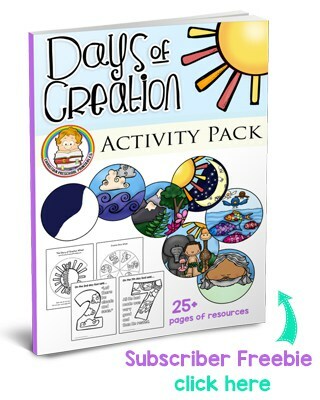 Each page represents a different Bible character or theme. 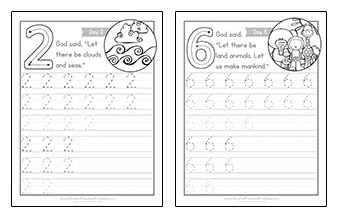 A collection of number worksheets for the ten commandments. 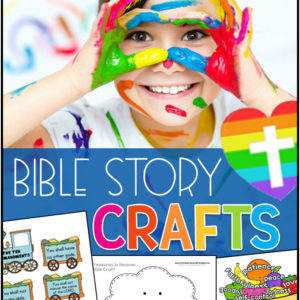 Each page features a key visual to help children remember each commandment. 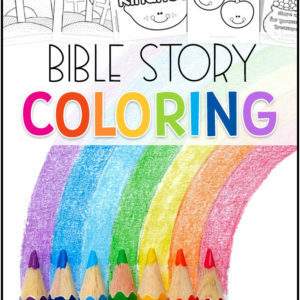 This 10 page booklet provides children the opportunity to read, write and draw their way through the different fruits of the Spirit. This is great for handwriting practice and the finished product provides children with a take home booklet they can share with their family.